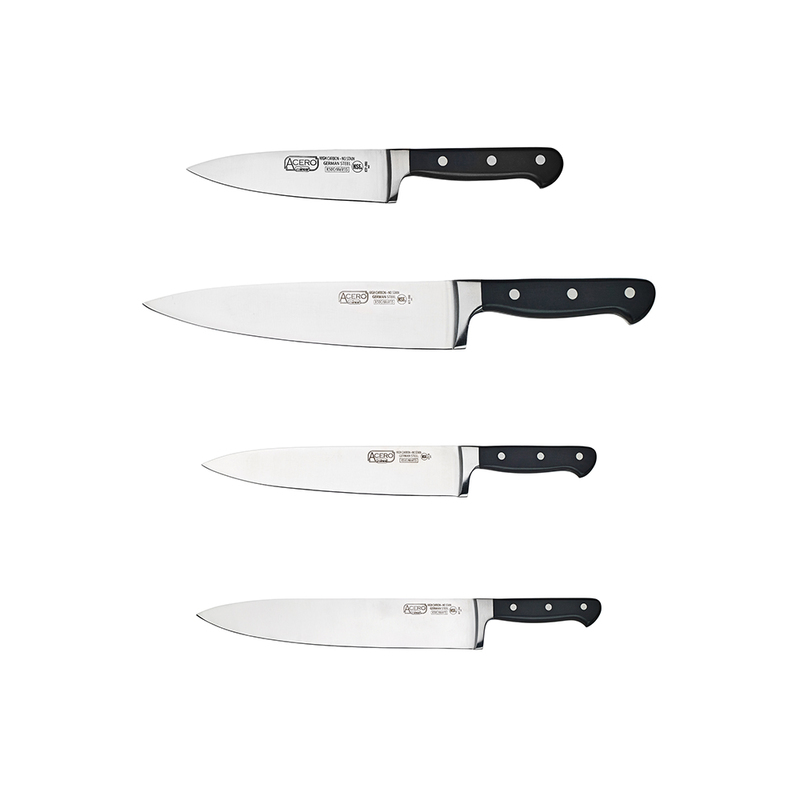 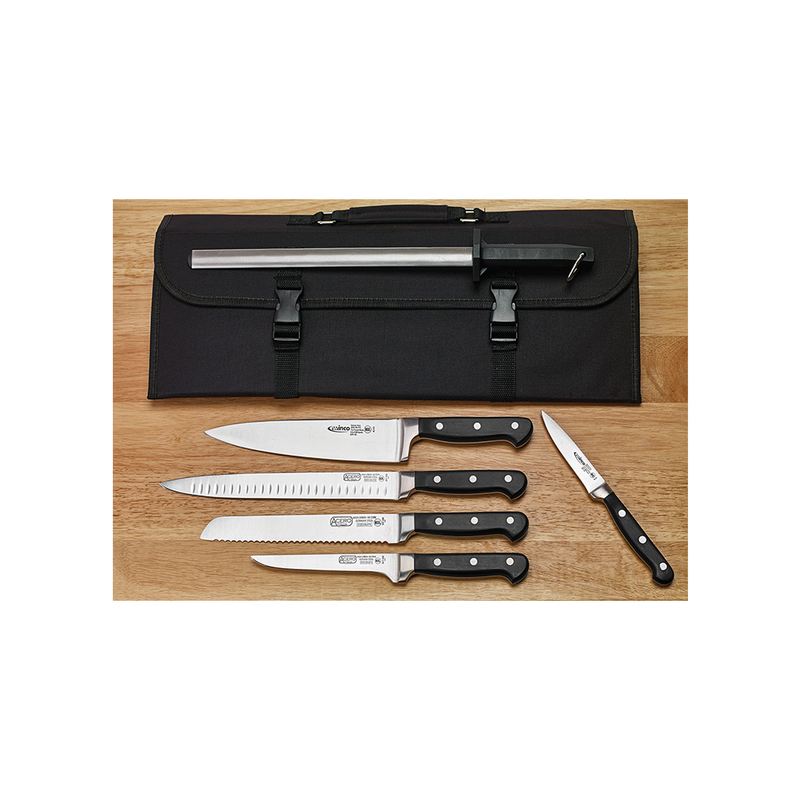 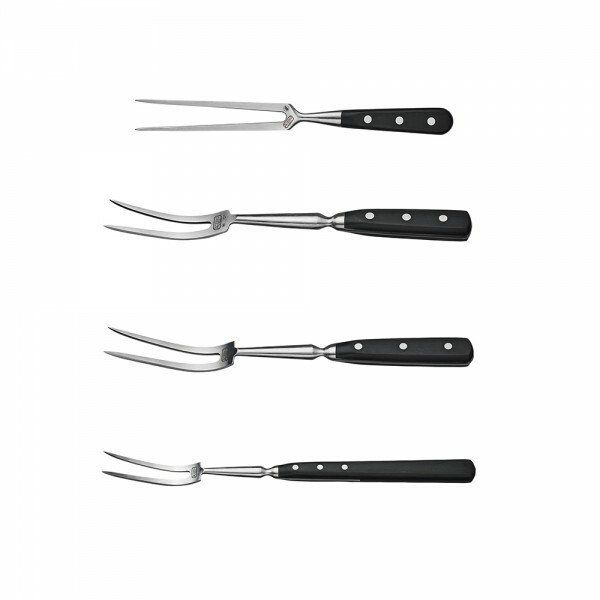 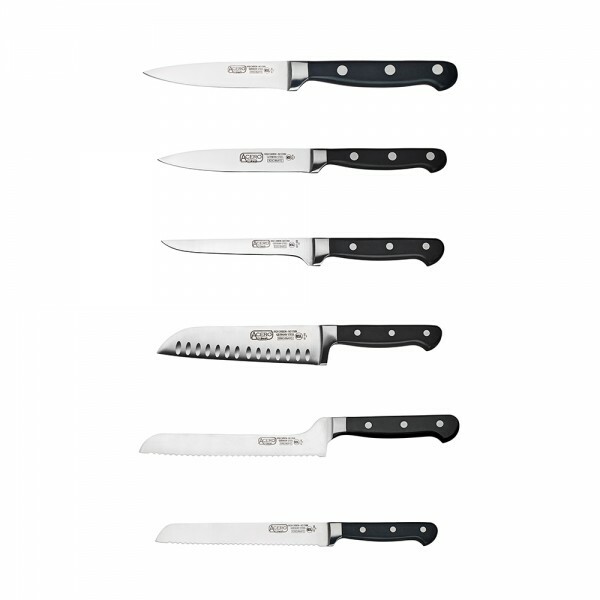 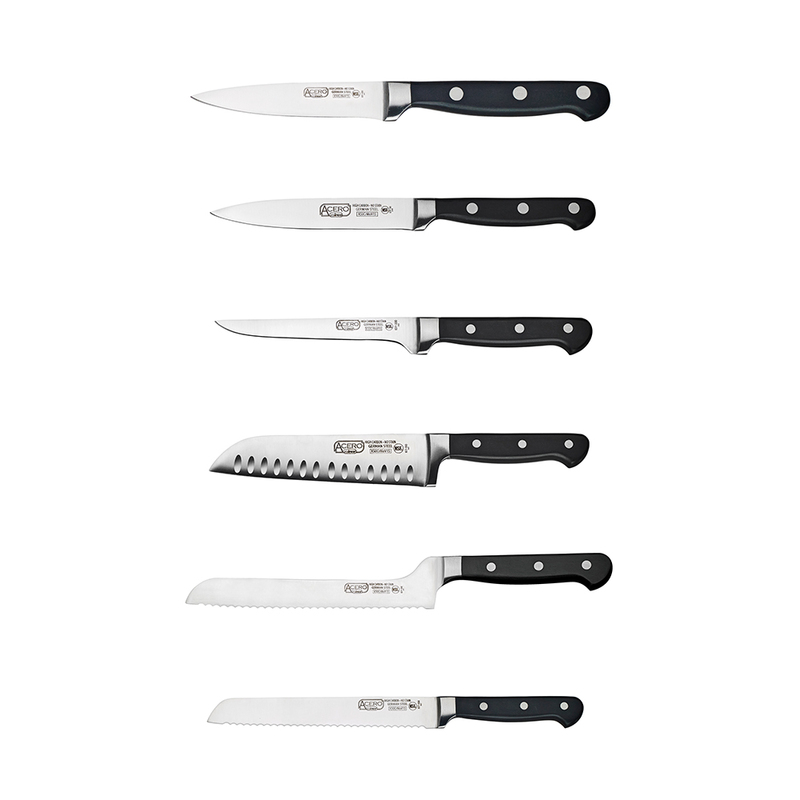 Categories: Acero Forged Cutlery, KITCHEN - PREP & COOK, PROFFESSIONAL CUTLERY, SMALLWARES. 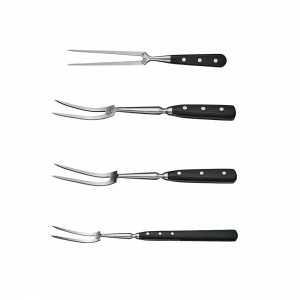 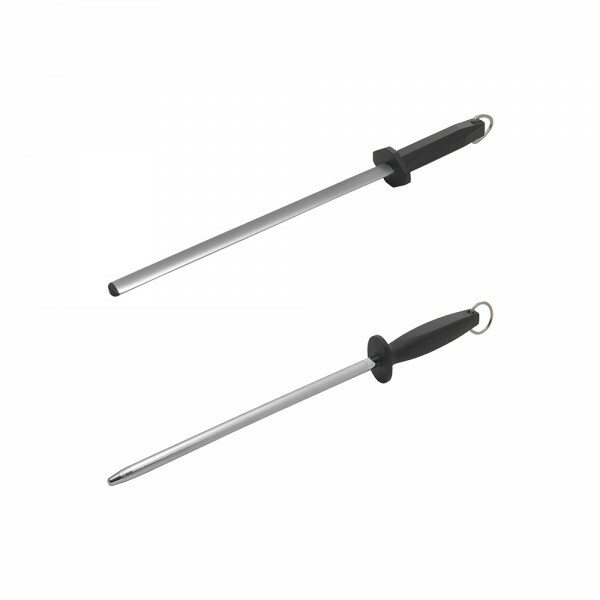 Durable and long lasting, these diamond coated steel rods sharpen knives faster than conventional stones. 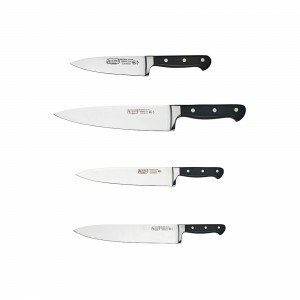 The extra-fine grit allows for regular honing or final polishing. 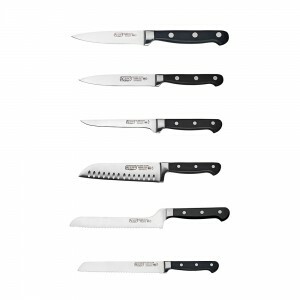 Categories: Acero Forged Cutlery, KITCHEN - PREP & COOK, PROFFESSIONAL CUTLERY, Sharpening Steels, SMALLWARES. Our acero forged series offers exceptional commercial quality at never before seen prices.